Doors at 8pm. Show at 9pm. This is an all ages event. 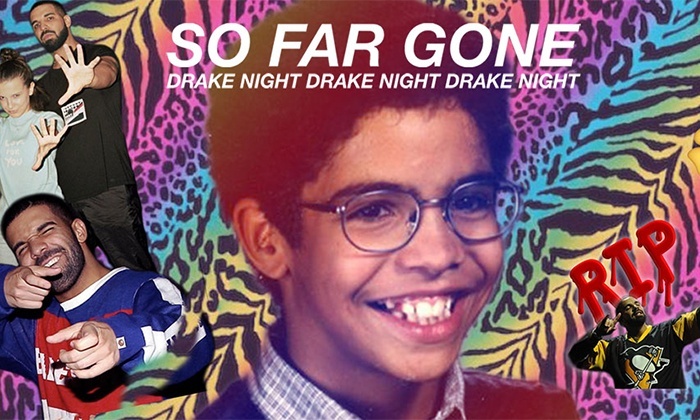 So Far Gone aka #DrakeNightSFG is a celebration dedicated to the one and only 6 God, Aubrey “Drake” Graham. Hosted by Mad Decent’s Dirty South Joe and trailblazing female DJ Magglezzz, the party ‘started from the bottom’ as a monthly soiree in Philadelphia in 2015, and quickly became the hottest ticket in town. From there, it moved from city to city, bringing the sound and fury of Drake’s incomparable hit catalogue to ecstatic audiences everywhere. With the release of new music in 2018, #DrakeNightSFG will continue to be one of the hottest parties of the year! and support DJs Dutty and Konium. Enjoy specialty ice drink stations sponsored by Tito’s Vodka and Mancan. Wander up to Foundation Room VIP Club for a special set from Blackbird starting at 8PM. Guests have the option of purchasing drink tickets for any of the drink stations located throughout the music hall. 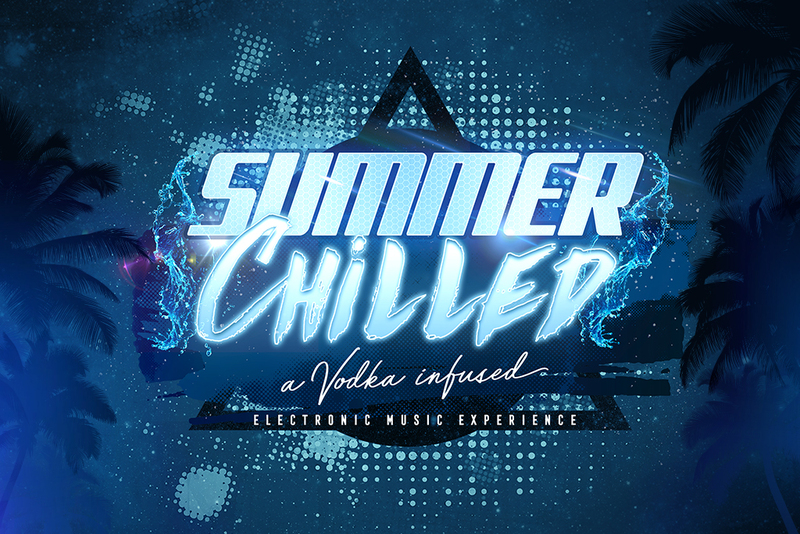 Featured drinks will include a vodka / wine slushie station, electric lemonade stand, and an ice sculpture shot luge tickets for the drink stations are $6.50. In addition to the drink stations, our full bar will be open for other beverage purchases, which will not require drink tickets. In support of his critically-acclaimed third studio album, Pusha T has announced headlining dates on The DAYTONA Tour 2018, making stops across the United States this summer with special guests Valee and Sheck Wes on select dates. Listen to DAYTONA available everywhere now: https://pushat.lnk.to/DAYTONA.